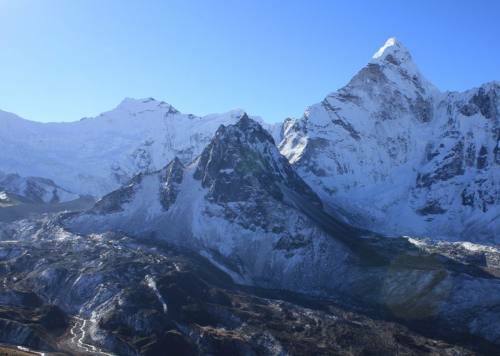 There are abundant routes and places to do trekking in Nepal. 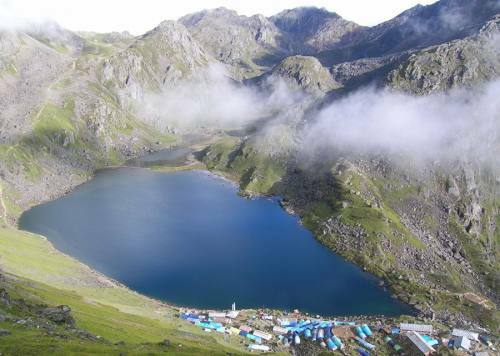 However, the nearest one and most diversified trekking route is Langtang Trekking route. The route starts from the outskirts of Kathmandu Valley or can be started from Syaprubeshi, Rasuwa, Nepal which is also the neighboring district to the capital city of Nepal. The region is very much of cost effective in terms of the experience that a trekker gets on the way. 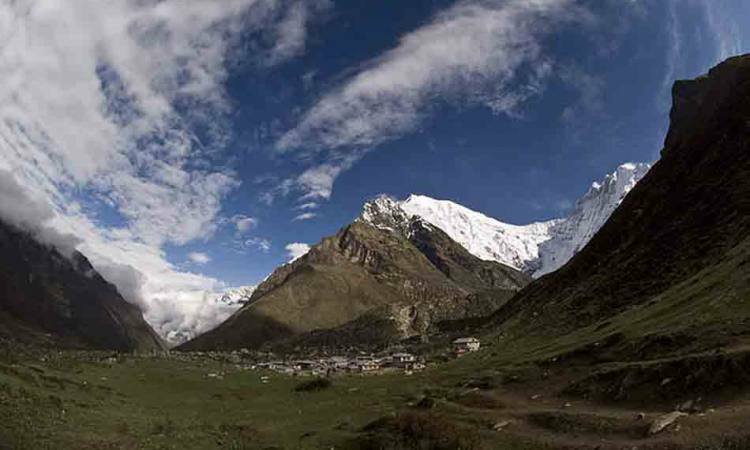 The majestic views of several mountains notably Langtang, Yala Peak, Ganesh Himal, etc and experiencing the unique hospitality of Tamang and Sherpa community make the Langtang trek the mystic atmosphere. The Langtang Trekking offers the chance to enjoy to the nature lover, people lover and adventure seeker as well. 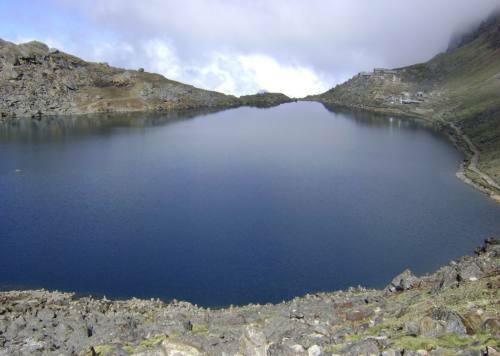 The Gosainkunda Lake which falls within this route makes it the adventure worthwhile of noting down in your tour diary. The lake itself is the symbol of religious and aesthetic value to Hindu religion as well. The lake embarks the great and holy reason to travel as it shows the symbol of sacrifice for the sake of good of common people. It is believed that the Lord Shiva drank all the poison which was about to destroy the human race by himself and was in severe pain. Lord Shiva drank the holy water of Gosainkunda which eventually made poison to remain in his neck without letting it to harm. The religious background, mystic natural setting, varieties of animals and birds on the way and diverse vegetation amidst unique Tamang and Sherpa Community makes your Langtang Trek the best trekking that you will ever have in Nepal.